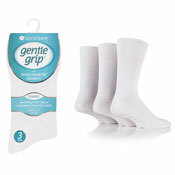 Giving you a softer feel around your legs and no marks. 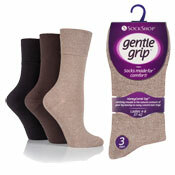 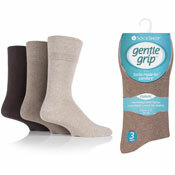 Our Gentle Grip socks by Sock Shop have a honeycomb top to allow for extra comfort. 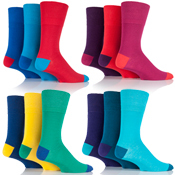 They carefully mould to the natural contours of your leg leaving no nasty constrictions or rings. 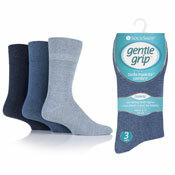 The soft cotton ensures they are an easy fit. 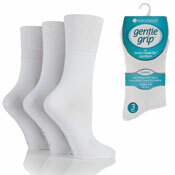 A&K Hosiery stock probably the largest Wholesale Range of Gentle Grip Socks in the UK to suit all tastes.